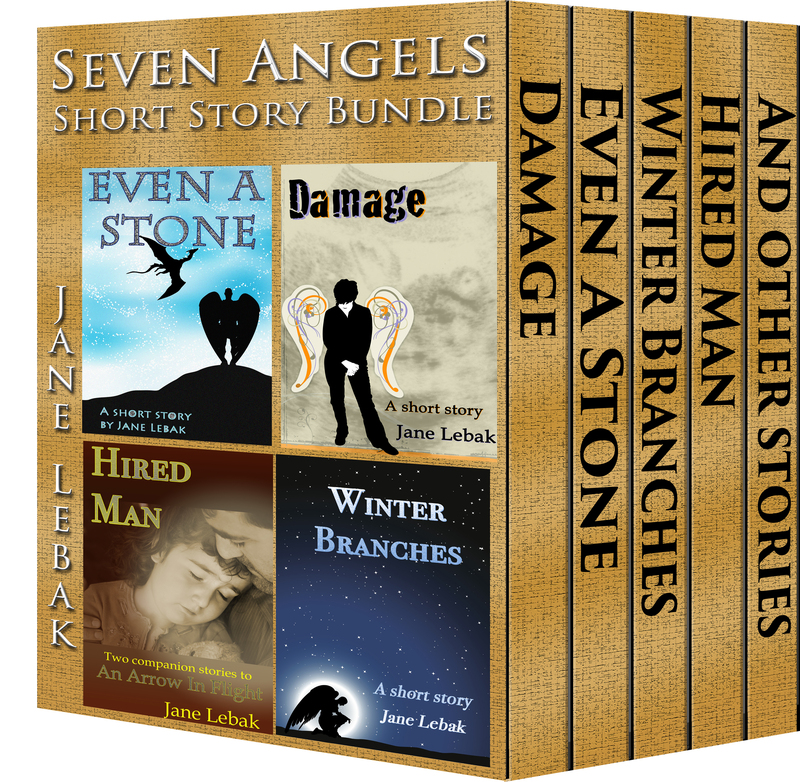 The Seven Archangels saga spans all salvation history, starting with the time of Abraham and going all the way to the present. 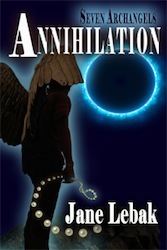 Chronologically, they go in the order above, but The Wrong Enemy and Annihilation were published first as standalone novels, so if you’d like to start there, leap right in! The archangels of the presence love guiding humanity through salvation history toward the coming Messiah. But when Gabriel’s assignment could result in the destruction of Jerusalem, he makes the wrong decision and God cuts him away from Heaven. 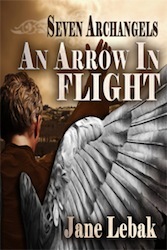 Now Gabriel has one year to make things right, only he’s not sure he can. The archangels of the presence are back again, this time protecting the Messiah through his boyhood and ministry. 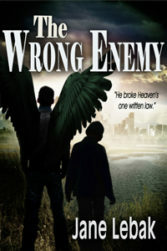 But when the unthinkable happens, the angels find former allies at odds and their eternal enemies on their side, with Gabriel at ground zero of a war he never wanted to fight. Remiel and Zadkiel sneak into Hell to investigate rumours of a weapon under development. 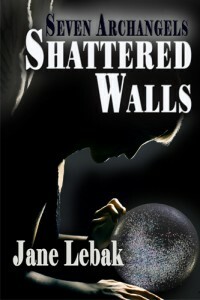 When they accidentally set it off, they’re both trapped on Earth, stuck in human bodies and with Zadkiel blind. Even worse, the demon Belior is also trapped, and like any injured predator, that makes him twice as dangerous. 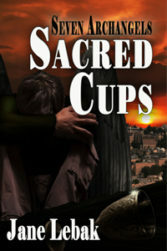 Tabris is the one angel who broke his vows as a guardian angel, killing the child he swore to protect. But instead of condemnation, God gives him a second chance: another assignment. Note: A version of this novel was originally published in 1994 as The Guardian, under the name Jane Hamilton. It’s completely rewritten and updated. Angels have known since their creation that they cannot be destroyed, but now Satan has figured out how to annihilate an angel. He starts with Gabriel. Who’s next? 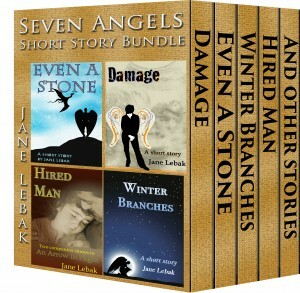 Twelve short pieces about angels, ranging from humorous to dramatic to satiric to heartbreaking. Even A Stone is available for free.